Twenty years ago, one of the most unusual production vehicles ever was launched onto the market. 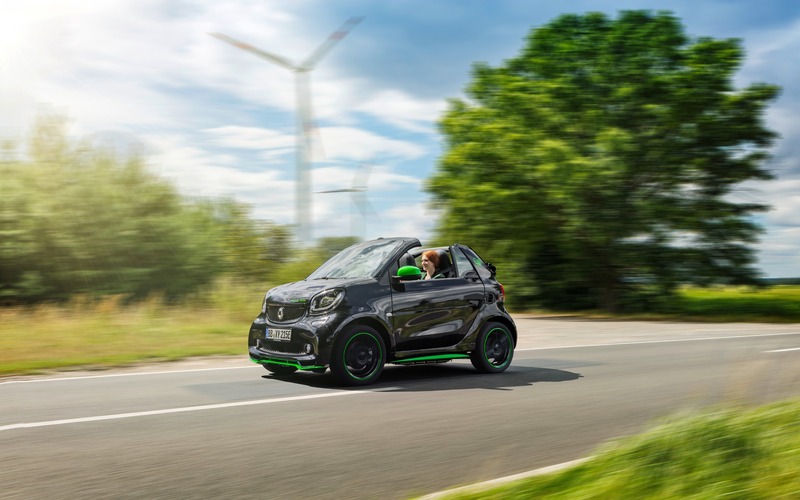 Measuring barely over two and a half metres in length, the two-passenger smart fortwo fitted crossways into parking spaces and established a whole new class of its own. Following its world premiere at the 1997 Frankfurt Motor Show, production began in July 1998, and 20 years on it is apparent that the idea has caught on in a big way, with over 2.2 million smarts sold to date worldwide. Here is a photo gallery that shows where the smart fortwo took its inspiration from and how it has evolved over the past two decades including its numerous concepts and variants.